At Northern Manhattan Rehabilitation and Nursing Center, we are committed to providing our residents with quality, compassionate care. We recognize the need to maintain and enhance the dignity and respect given to each and every individual in our care. Our compassionate, caring outlook manifests itself in the various areas of senior care. 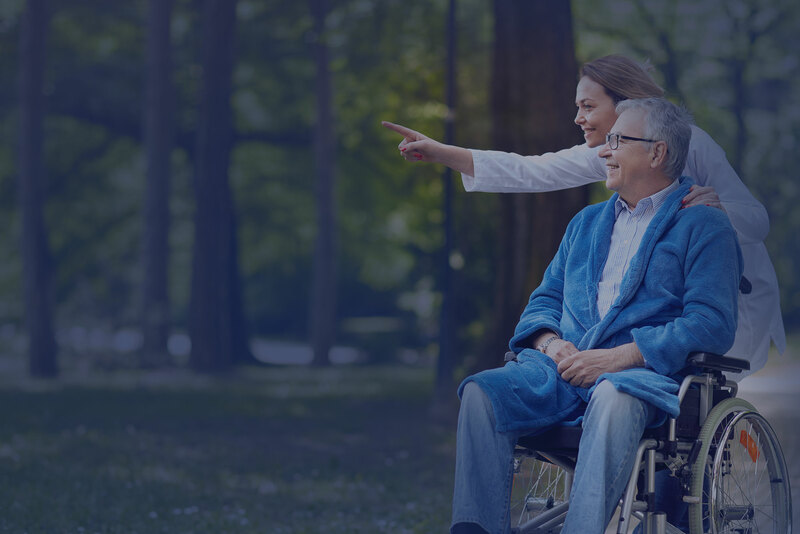 From admission, to rehabilitation, to transfer, discharge, therapy, and the relationship of our organization with both staff and health care providers, we do everything possible to enhance the life of your loved ones. Why? Because we care.